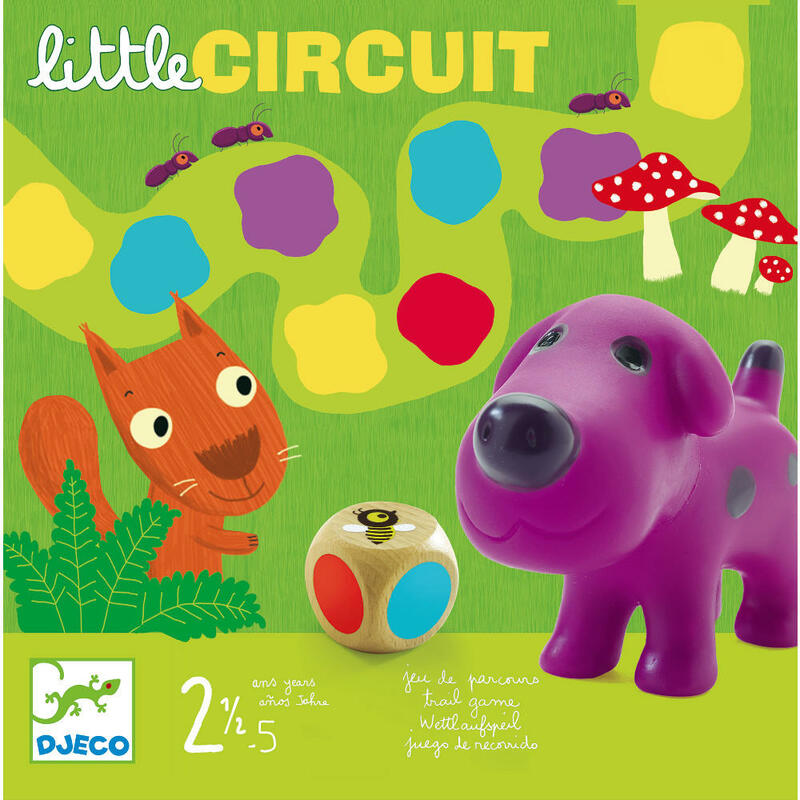 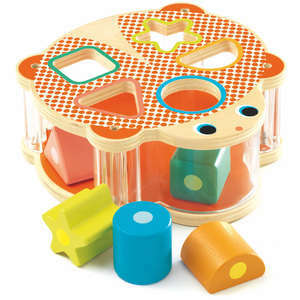 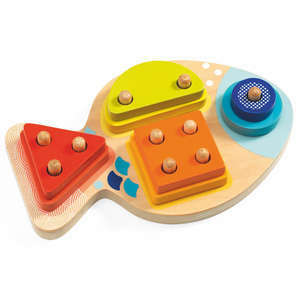 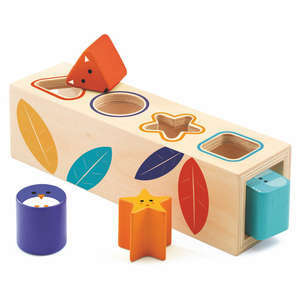 Little Circuit is a fun game of observation and speed for very young children aged 2.5 - 5 years. 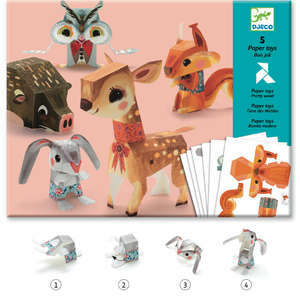 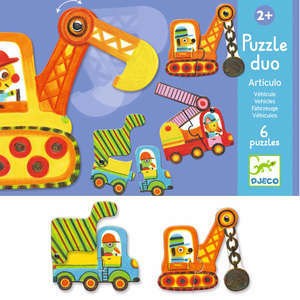 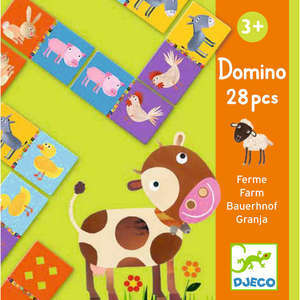 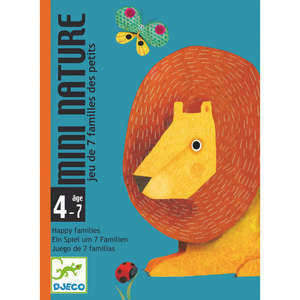 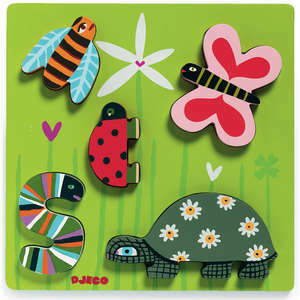 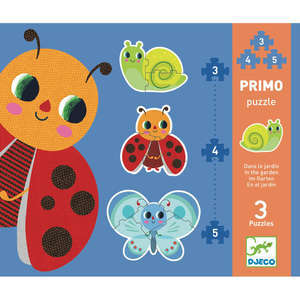 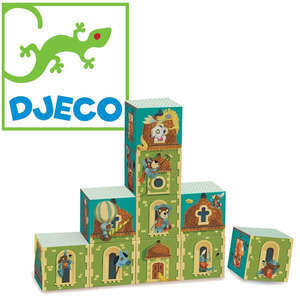 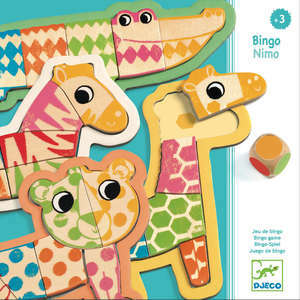 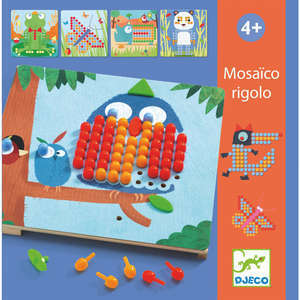 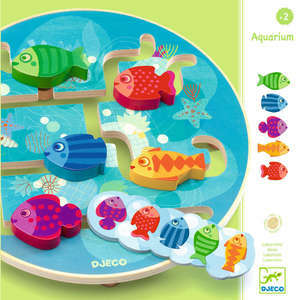 The cute animals, colourful game board and simple rules make this a firm favourite with toddlers. 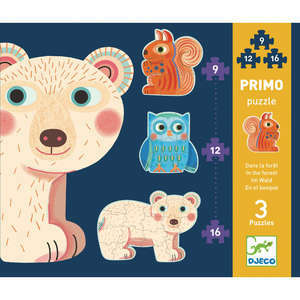 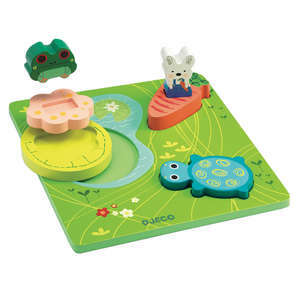 Start by choosing an animal as your playing piece and placing it at the start of the path. 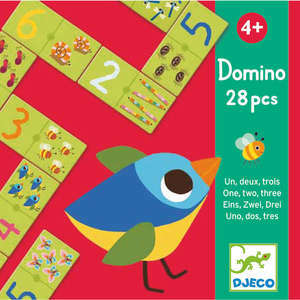 Players take turns to throw the dice, moving their animal to the next coloured square on the path that matches the colour on the dice. 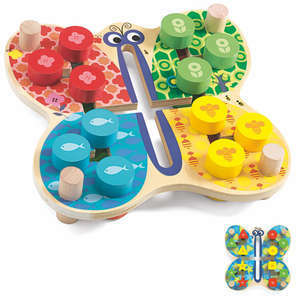 Whoever reaches the end of the path first wins the game!